Wrote and styled an eight-page Homes feature about this state-of-the-art New Build, near Ryde on the Isle of Wight, for the October 2016 edition of COAST Magazine. Click the link below to see the full article. The build was filmed for Channel 4's Grand Designs series. 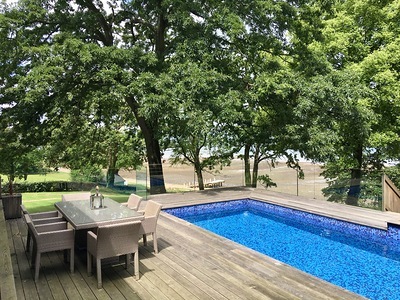 But unlike the TV programme, which focused primarily on the huge financial burden of building this vast modern masterpiece, this article celebrated the joy of living in this extraordinary home, and the family's passion for the Isle of Wight. 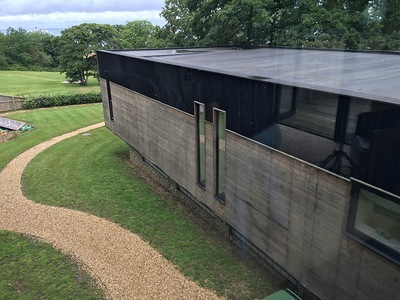 As a previous Director, and founding member, of the Grand Designs series, it was refreshing to view one of their architectural projects from a different perspective.